CANMORE, Alta. 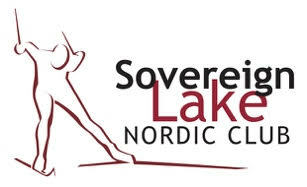 — Cross Country Ski de fond Canada’s Events Committee is pleased to announce the Sovereign Lake Nordic Ski Club in Vernon, B.C. will play host to the 2020 Canadian Ski Championships in March 2020.